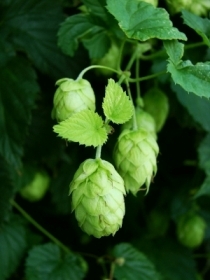 This week I take a close look at the effects of Dry Hop Creep in highly hopped beer styles like IPAs and what can be done to limit the problem. © 2019 SouthYeasters Homebrew Club. All Rights Reserved.